When it comes to women’s equality, this type is not a good development. Women are having heart attacks at younger and younger ages—putting their heart attack risk closer to that of men. In fact, nearly one-third of the women in the US who have heart attacks are now between 35 and 54 years old. On top of that—perhaps because women traditionally have not had heart attacks as frequently or as young as men have—the level of care given to ­women having heart attacks is not as good as the care given to men. According to research published in Journal of the American Heart Association, women get neither the correct diagnostic tests nor the needed lifesaving drugs as often as men do. Women also experience delays in treatment in the emergency department compared with men, waiting, on average, an extra 13 minutes…when ­every minute counts. 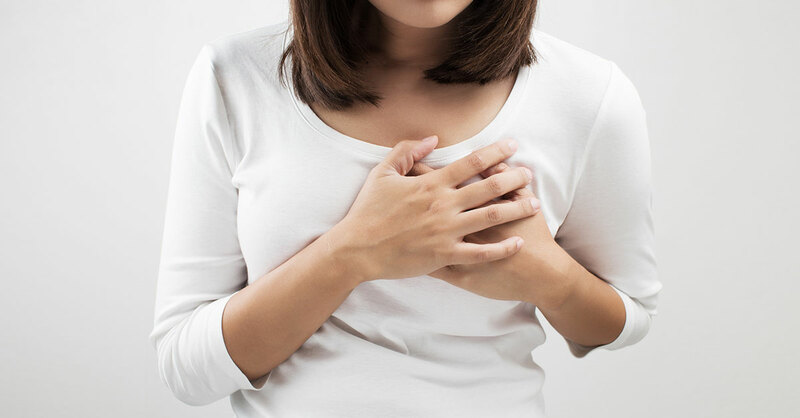 To protect yourself (or a loved one who is a woman), understand that women are just as vulnerable to heart disease as men…but women’s heart attack symptoms often are not as obvious as men’s. Women’s symptoms more often include a cold sweat, nausea, vomiting, fatigue or pain in the arm, back, neck or jaw and not necessarily the gripping chest pain that men tend to get. Don’t let fear of embarrassment if it turns out to be a false alarm or any other reason keep you from calling 911 if you experience such symptoms. Another dangerous statistic: Compared with men, an extra 27 minutes elapse, on average, before women having heart attacks even get to the emergency department. So do everything you can to get there, and insist on appropriate testing and medications. Afterward, if you’re prescribed drugs, make sure you take them—women are less likely than men to do so. Ovarian Cysts: When Do You Really Need Surgery?